Gov. Mark Dayton has signed a game and fish bill that sets up a wolf-hunting season, and raises license fees for the first time in more than a decade. The governor's decision disappoints some environmental groups. Steve Morse of Minnesota Environmental Partnerships says both bills were peppered with unfortunate new policies, along with measures that Gov. Dayton badly wanted. "It was classic legislative log-rolling: they put some things that weren't so good in with things people wanted to see, and tried to balance it so they'd get signed, and they did," Morse said. Both outdoors and environmental groups support raising license fees, but there is disagreement on the wolf hunt. Dayton and outdoor enthusiasts pushed for license fee increases, but the Department of Natural Resources is displeased by a wolf-hunting season that opens at the same time as deer-hunting season. 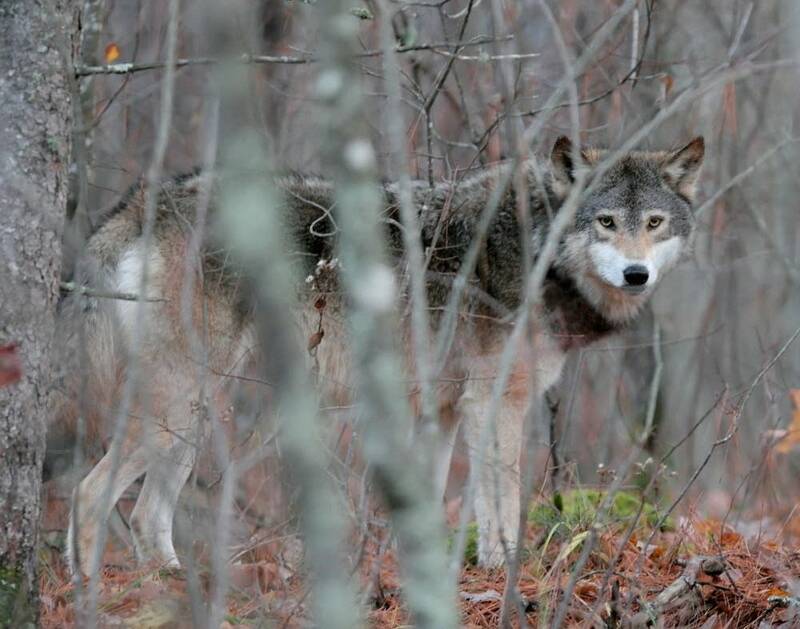 The DNR had asked that wolf hunting and trapping season start late in the year. Resident deer firearms permits will increase to $30 and a resident fishing license will now be $22. The new fee will be effective March 2013, which the DNR says will be in time to prevent its budget from going into the red. The new fee is the first increase in a decade. The omnibus environment bill also includes measures to combat aquatic invasive species like Asian carp, but also weakens protections for wetlands, in the view of environmentalists. The governor issued an executive order setting up a task force to address wetlands issues.